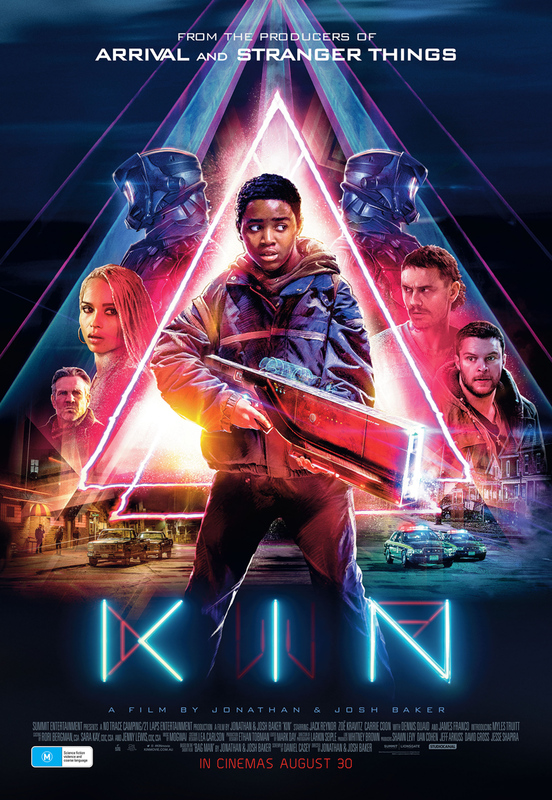 A pulse-pounding crime thriller with a sci-fi twist from the producers of Stranger Things and Arrival, Kin is the story of an unexpected hero destined for greatness. Chased by a criminal seeking revenge and a gang of otherworldly soldiers with advanced technology,​ a recently released ex-con and his adopted teenage brother are forced to go on the run. 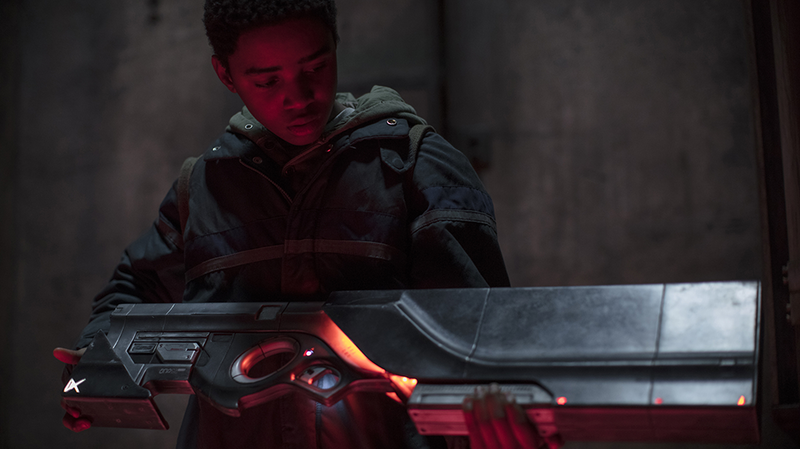 With danger at every turn, their only defence is a futuristic super-weapon of mysterious origin and immense power.Starring Jack Reynor, Zoë Kravtiz, Dennis Quaid and James Franco, and introducing Myles Truitt as Eli, Kin hits cinemas nationally August 30. Thanks to Studiocanal Australia we are giving you the chance to win one of five in-season doubles pass to KIN. To enter simply email us here at win@xpressmag.com.au with KIN in the subject line then tag the mate you want to take on the Facebook post. Don’t forget to like the X-Press Facebook page and sign up to the newsletter to be in the running! Competition closes Wednesday, August 29 at 8pm. Please only enter if you can attend. You must be a Perth, WA resident and able to pick up your prize from our office in North Perth.